Canine Calming Supplement. Excellent for traveling, kenneling or training, or nervous behavior like inappropriate chewing or barking. Taurine, Chamomile and Passion Flower help promote a relaxing, calming effect on the brain. Vitamin B1 supports a balanced temperament. 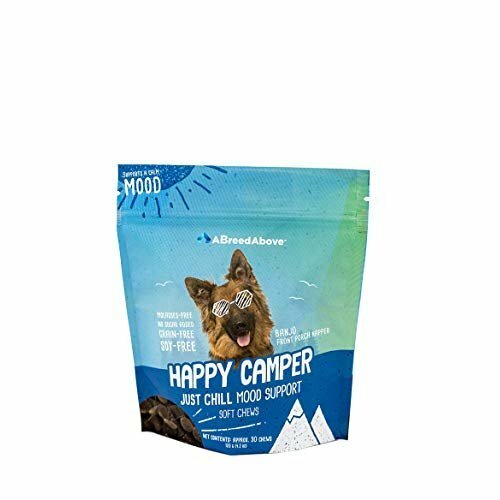 If you have any questions about this product by A Breed Above: Happy Camper, contact us by completing and submitting the form below. If you are looking for a specif part number, please include it with your message.